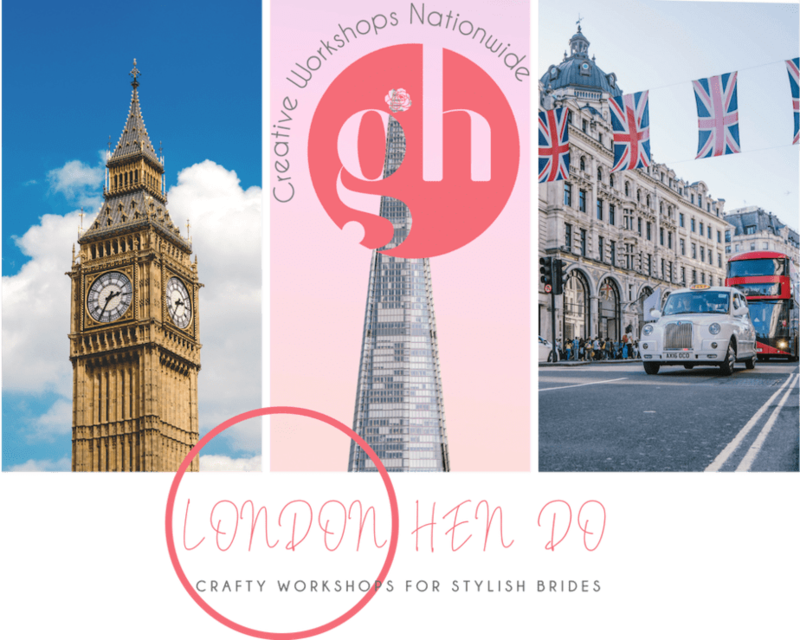 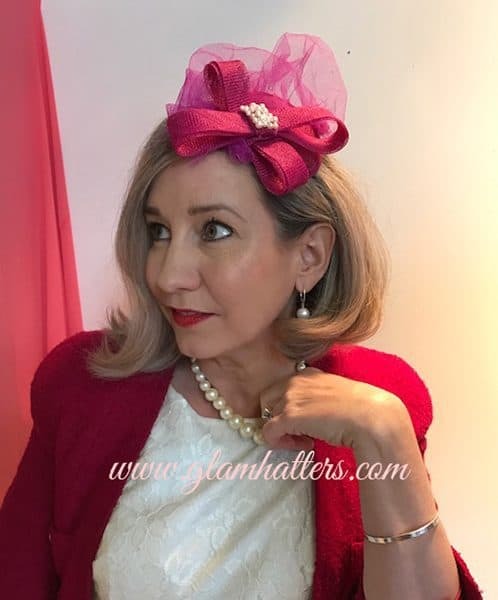 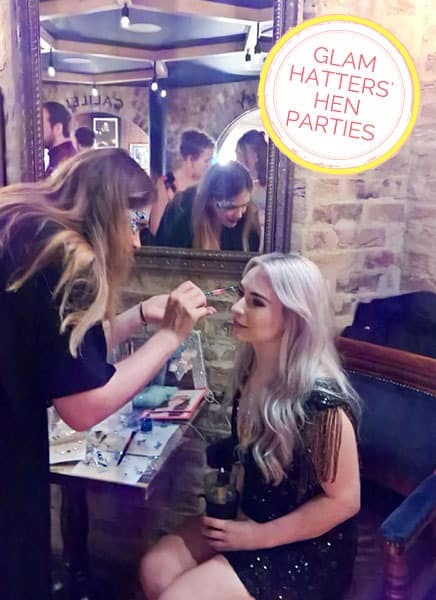 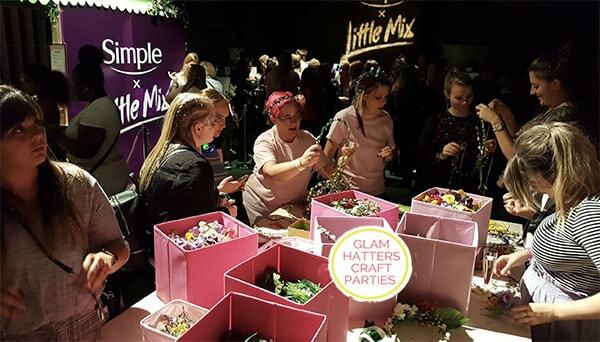 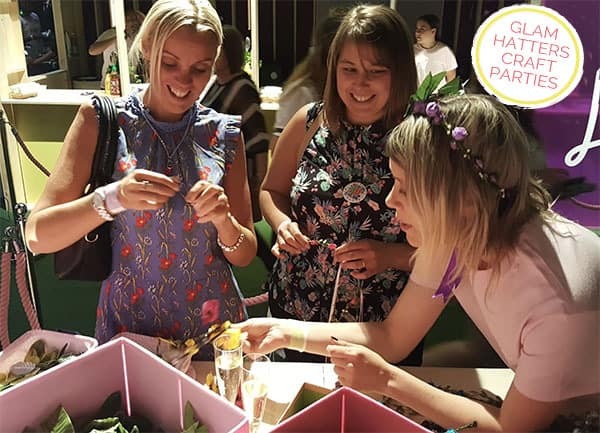 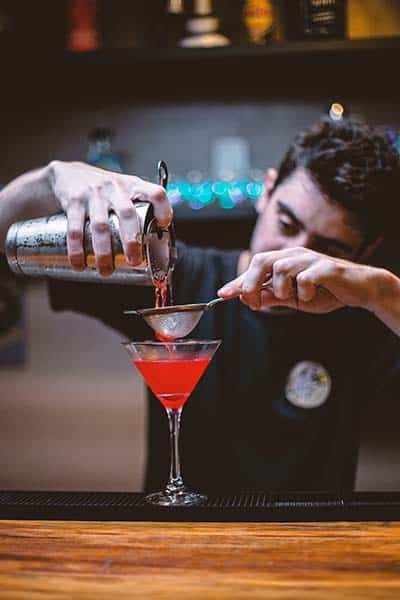 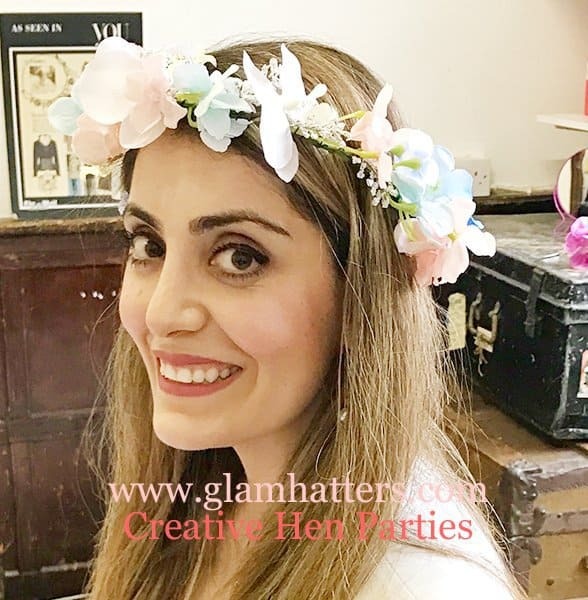 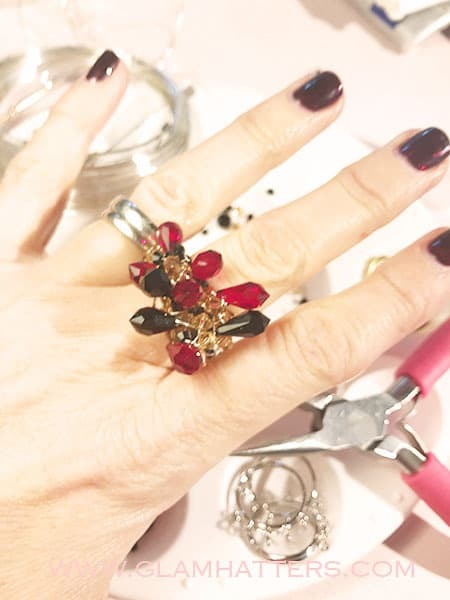 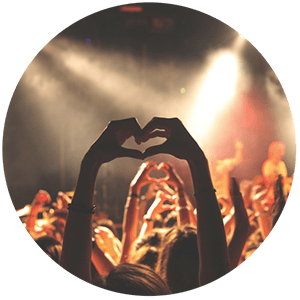 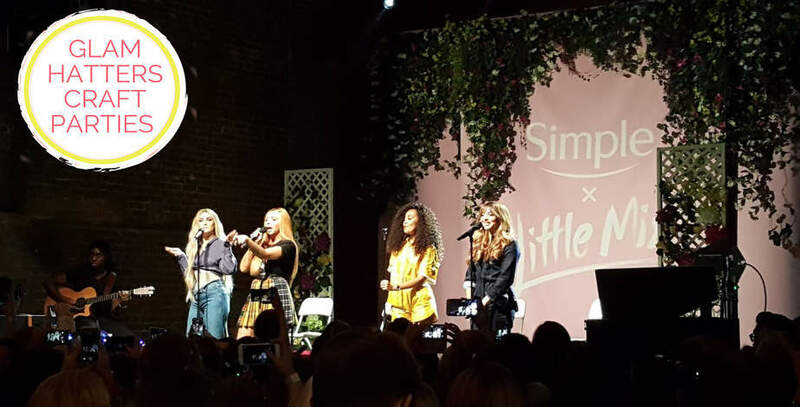 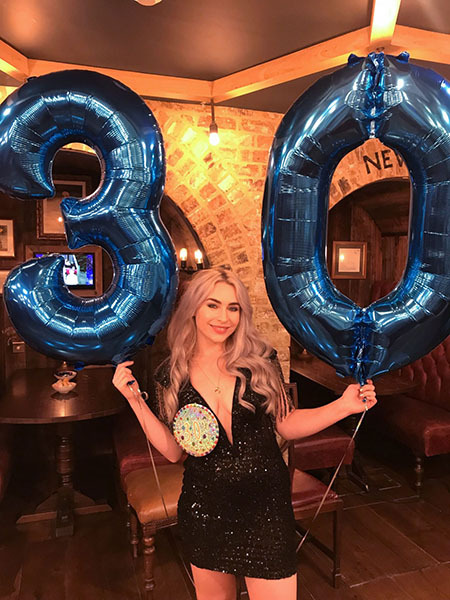 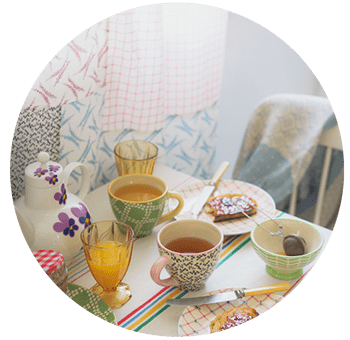 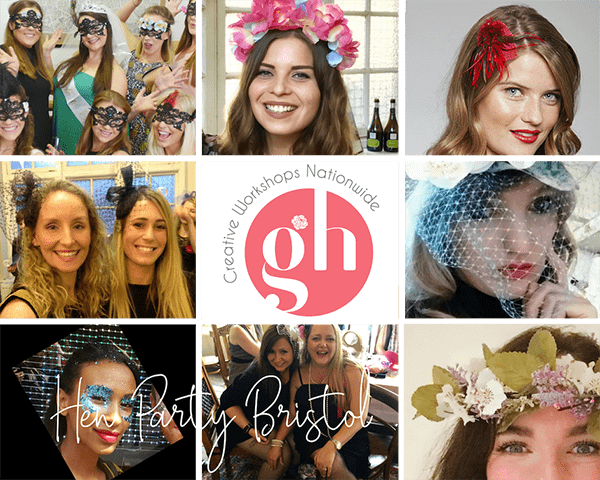 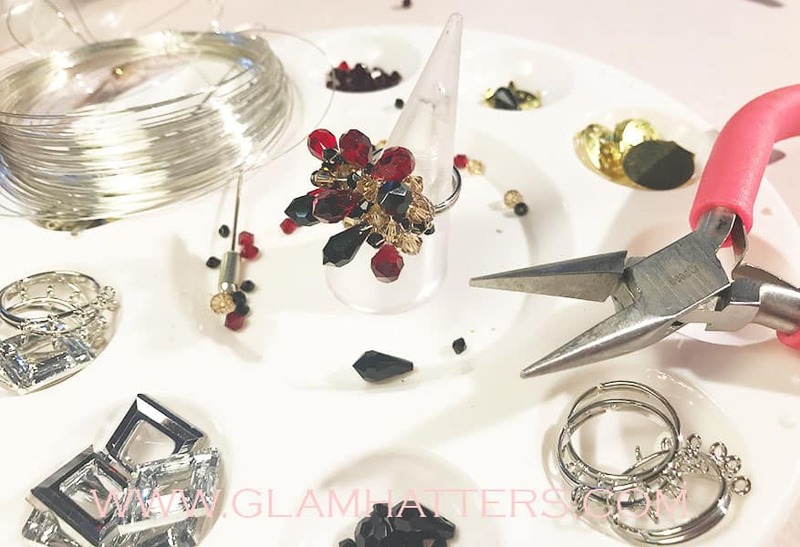 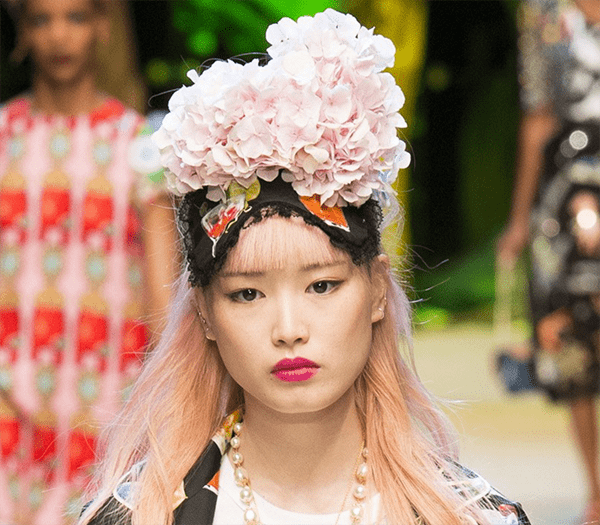 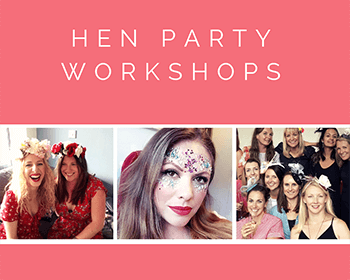 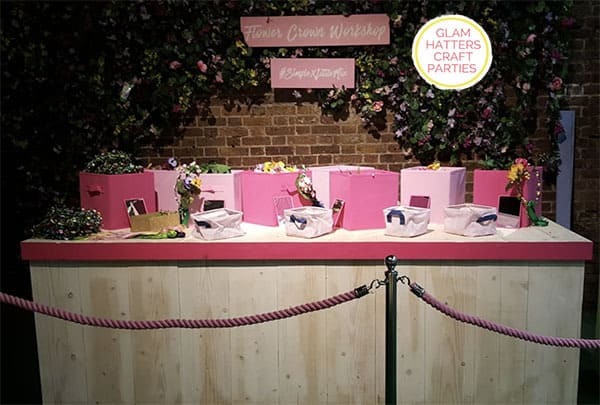 Hen party activity trend for 2019 – mask making workshop. 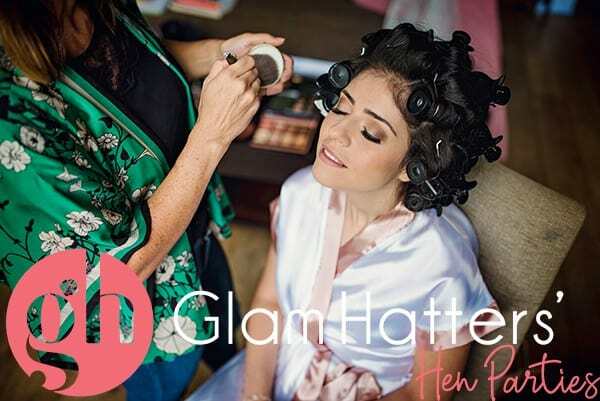 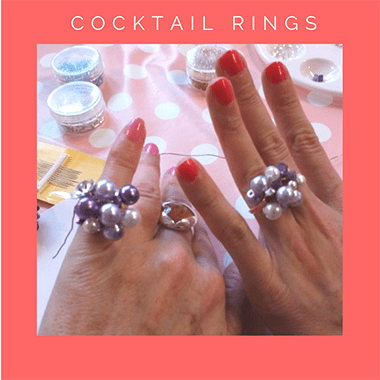 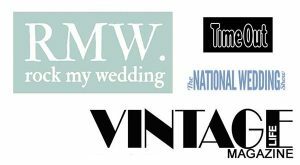 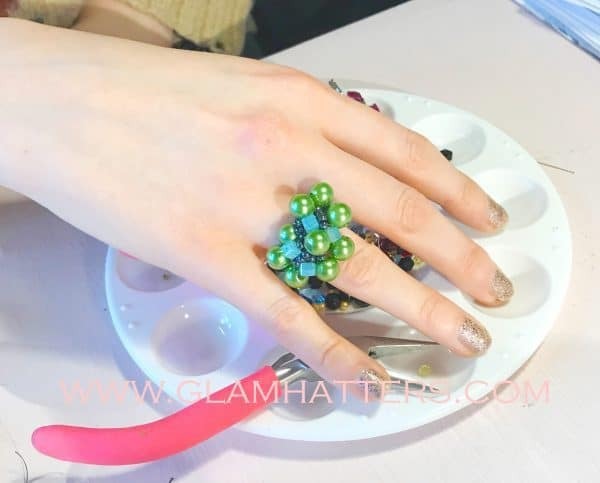 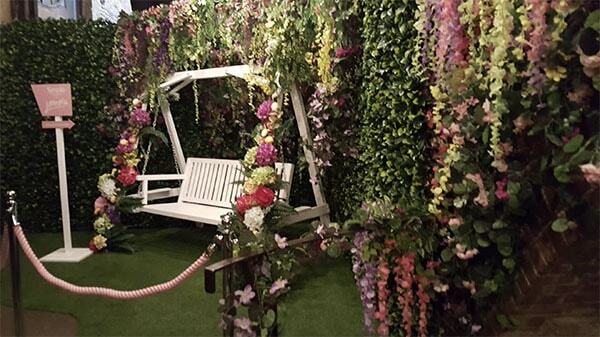 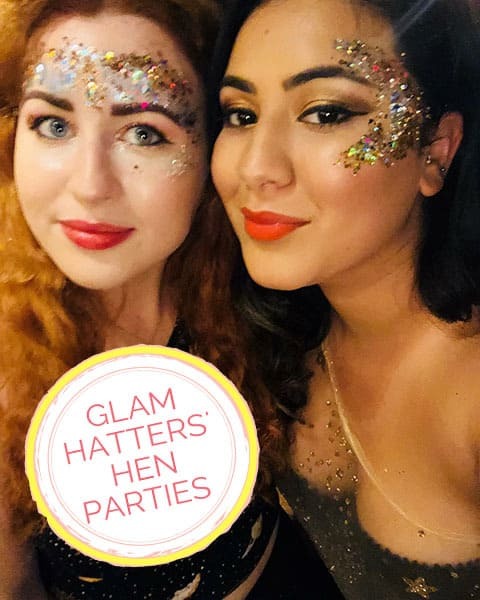 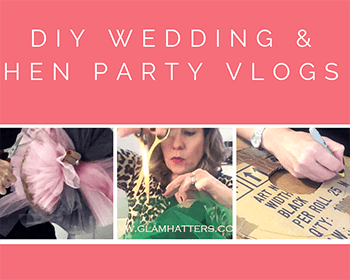 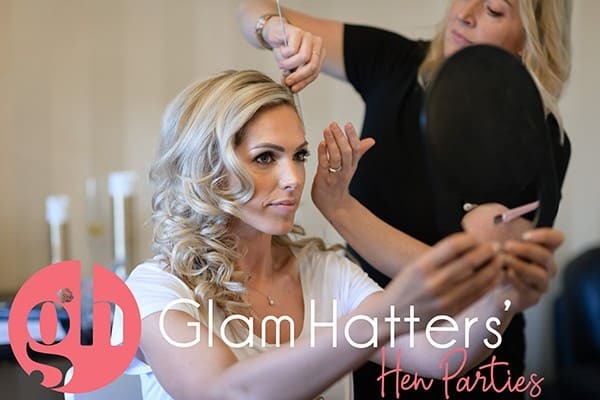 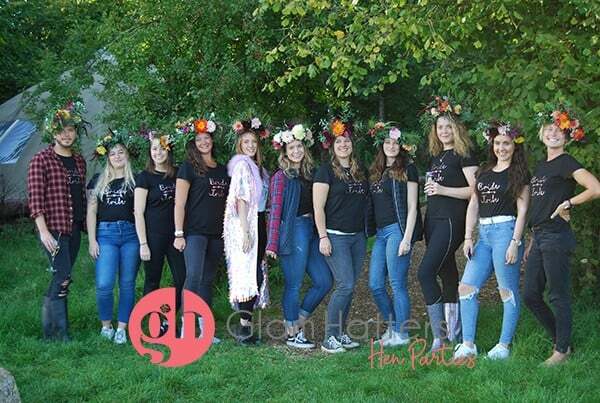 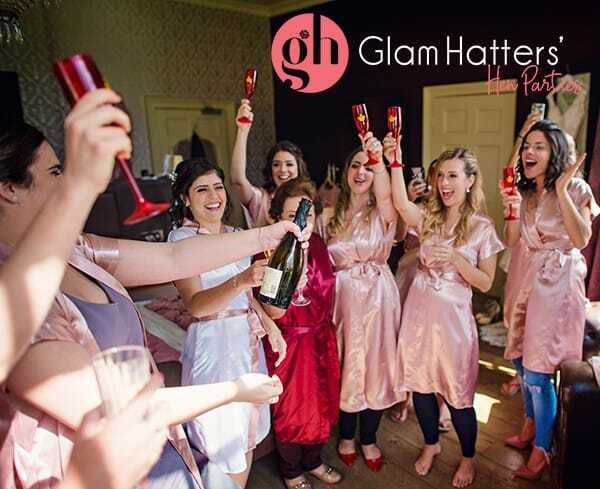 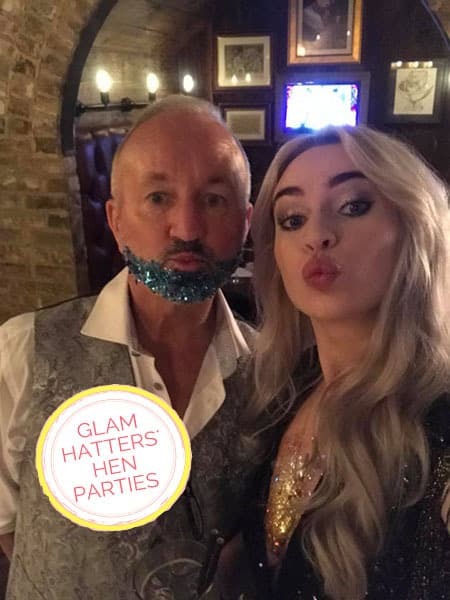 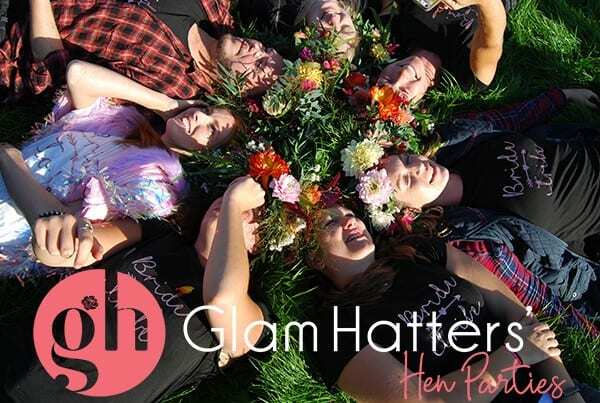 Here at Glam Hatters’ we work hard to keep our hen party activities on trend. 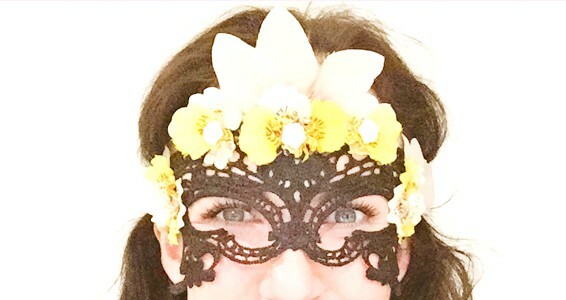 There is no trend bigger right now than mask making. 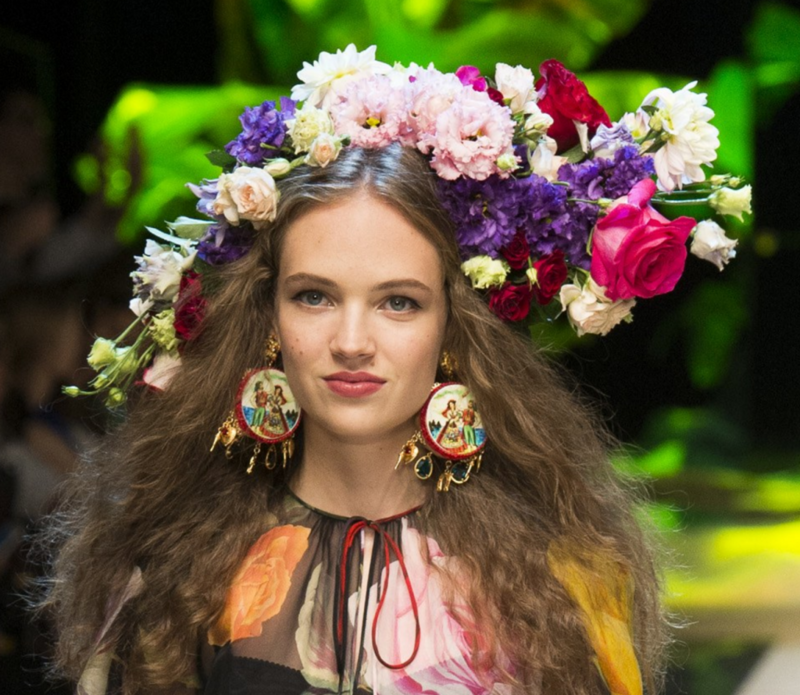 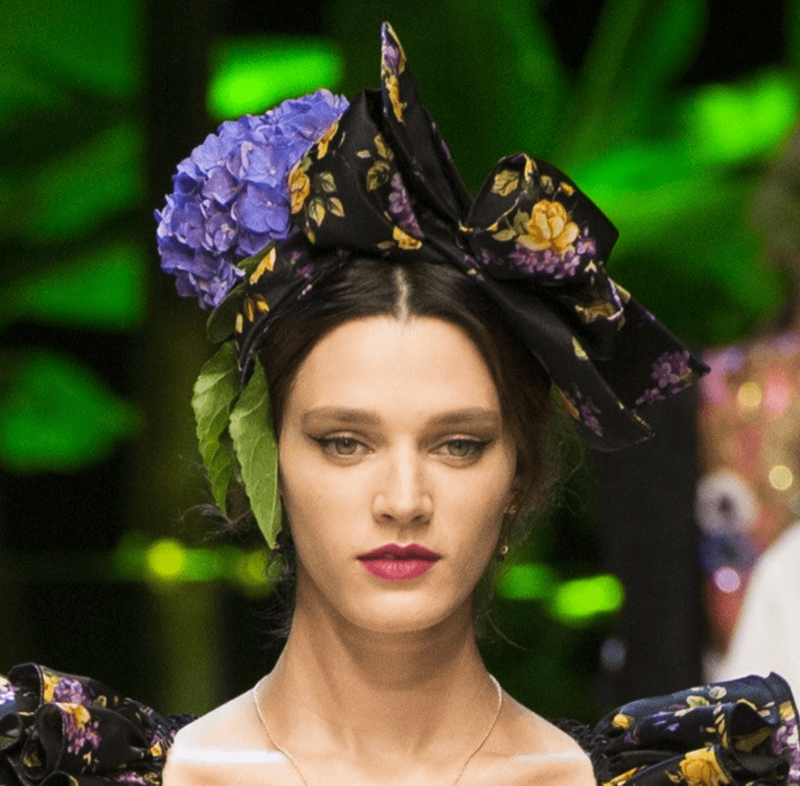 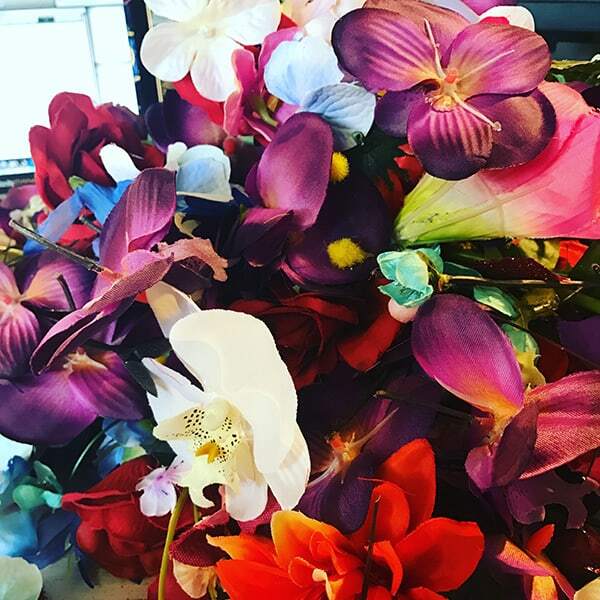 When Mathew Williamson hosted a masked ball and then went on to make all the masks for The Animal Ball he put masks firmly on the fashion map. 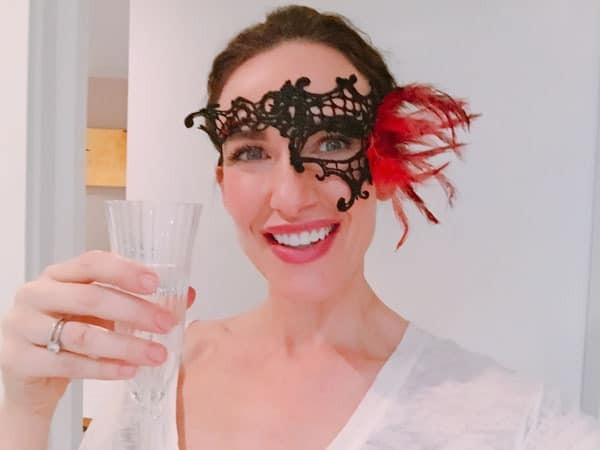 Above is Sarah Macklin in her Mathew Williamson mask. 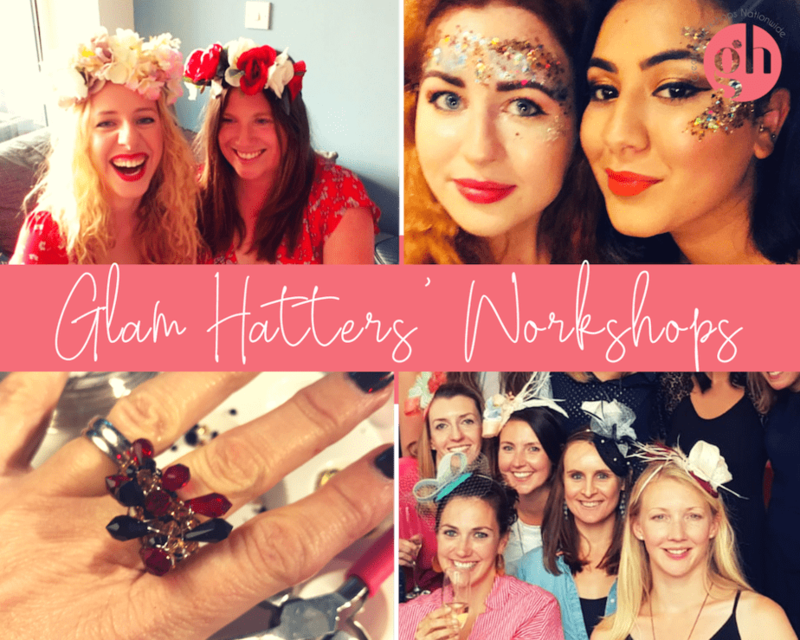 Never girls to miss out on a trend we’ve quickly adopted mask making as a Glam Hatter Workshop. 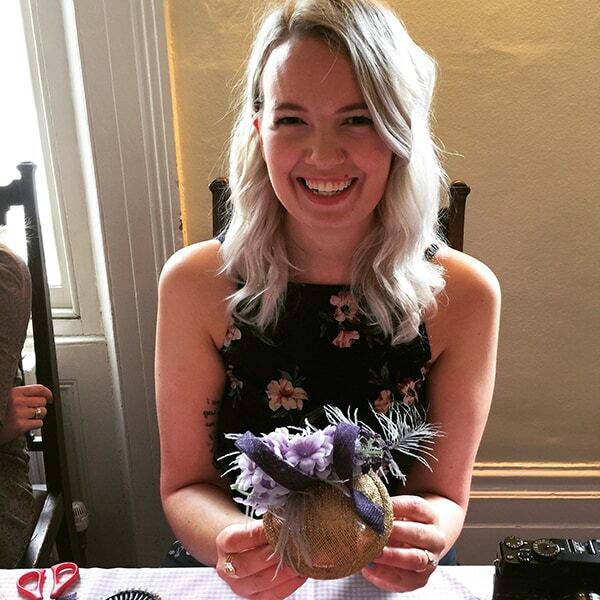 I first tried it out mask making at Halloween on both my daughter’s friends by running workshops in their school! 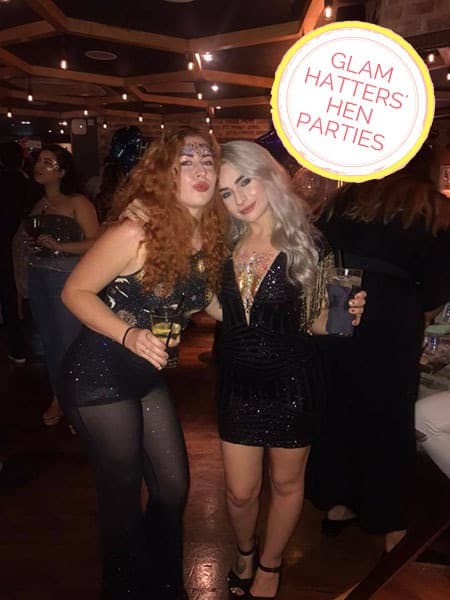 One in nursery and the other in year one. 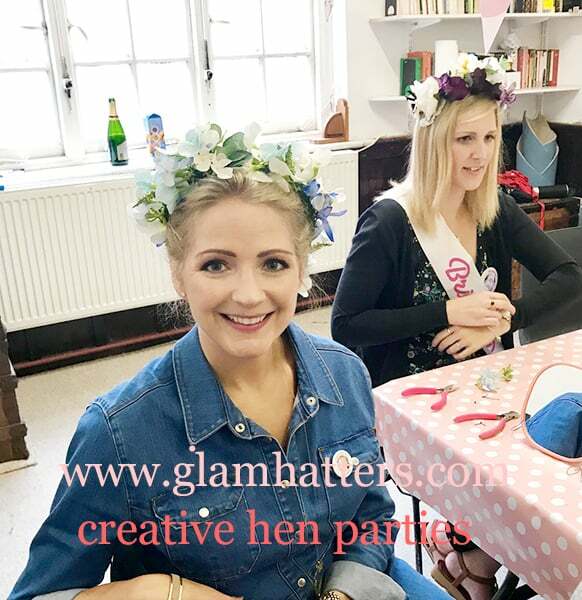 Let me tell you if a group of 3 year and 5 year olds love a craft, you know it’s going to be a good one for a hen party activity! 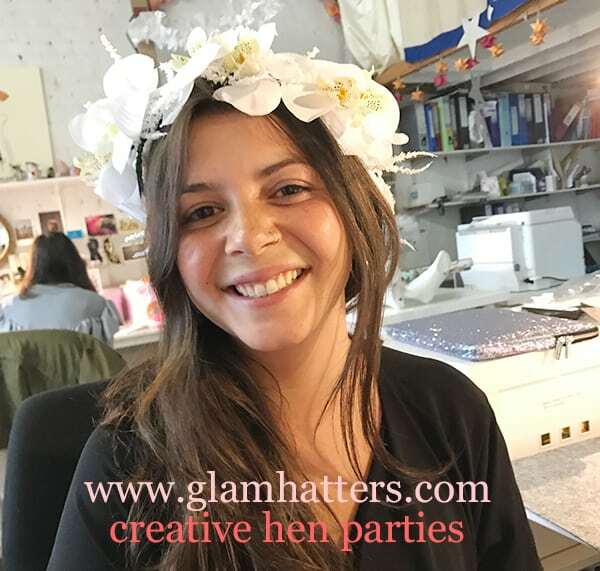 The fabric mask bases are stunning even when naked (the mask that is not the hens!) 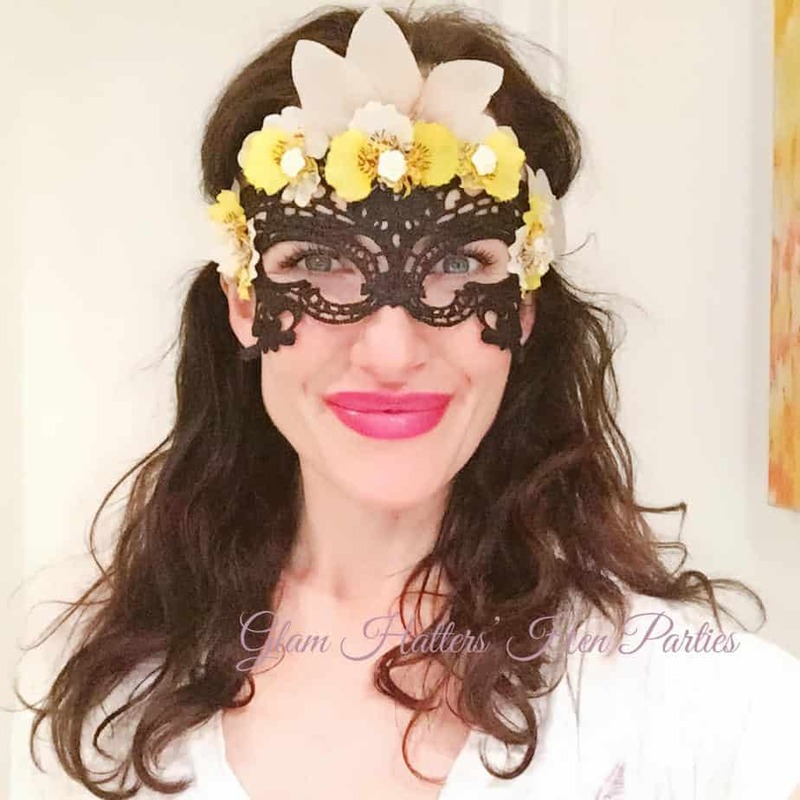 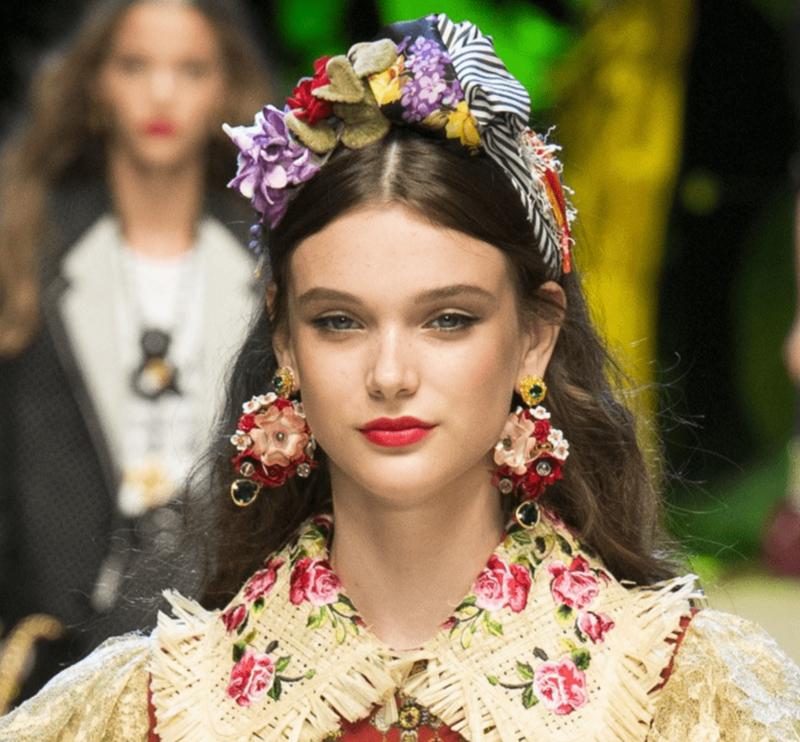 The masks are either full face or half face and once the feathers, faux flowers and beading are added they are simply stunning. 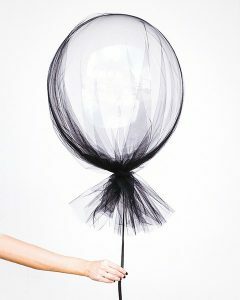 Above and below are 2 of my favourites, I’m sure you’ll agree they are super on-trend. 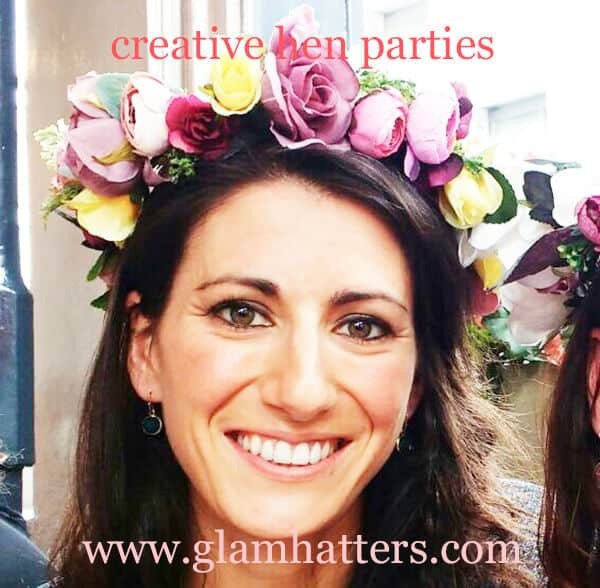 Whilst you may not want to make your masks to wear to the wedding, as a hen party accessory for the party they are sure to get you plenty of attention! 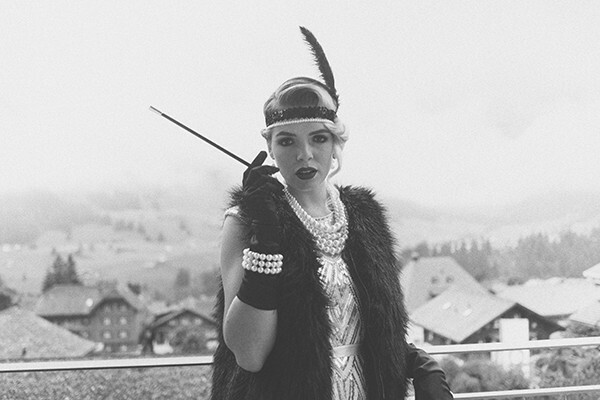 What’s more you’ll be incognito so be able to get away with all kinds of misdemeanours. 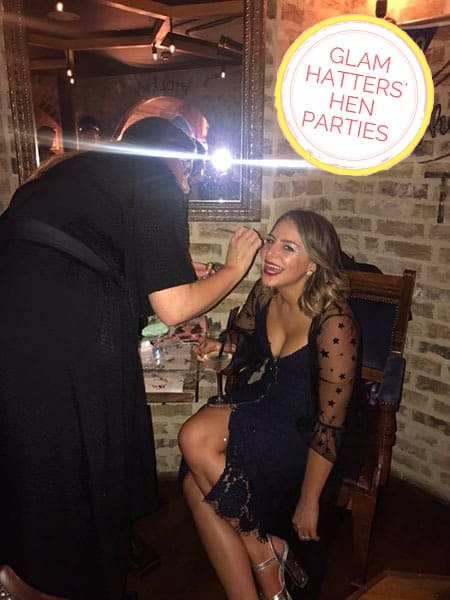 Walk of shame – who cares!!! 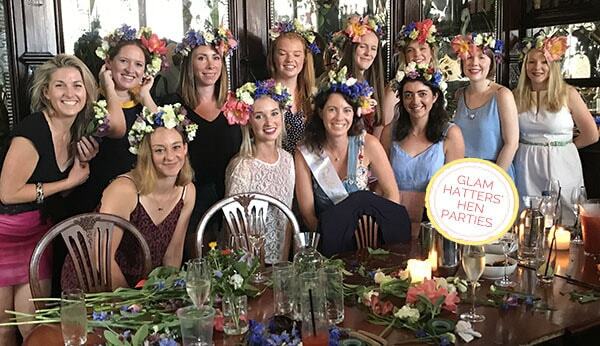 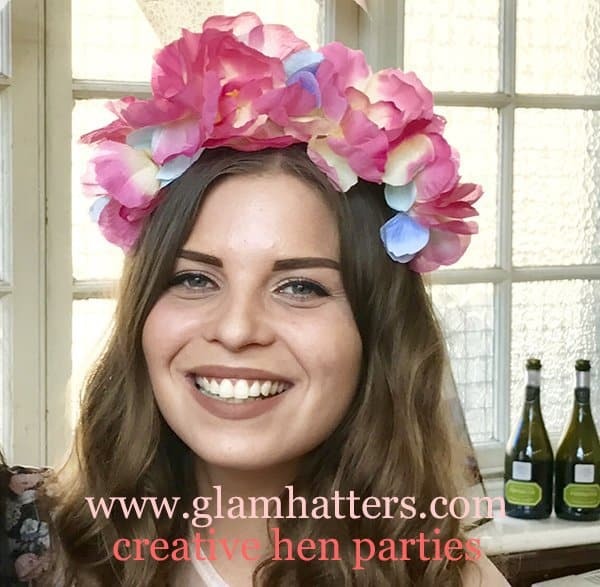 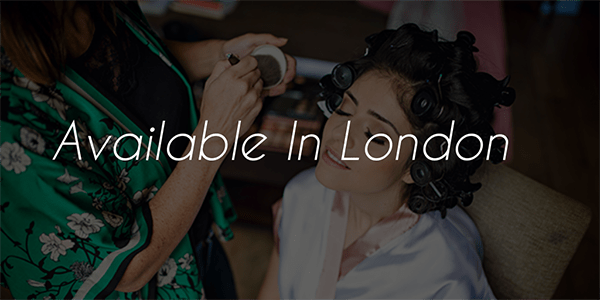 We’d love to book you in for a mask making hen party, for the full low down click on the button below.We have lots more hen party activities, including fascinator making, and flower crowns here. 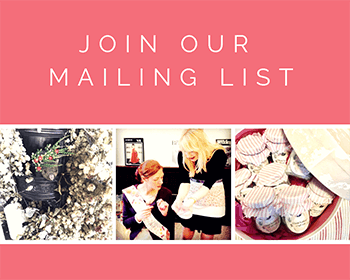 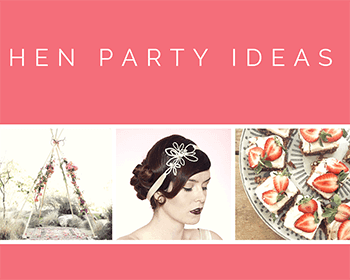 Email or call me for a chat about the party and afternoon tea or venue options on the number above. 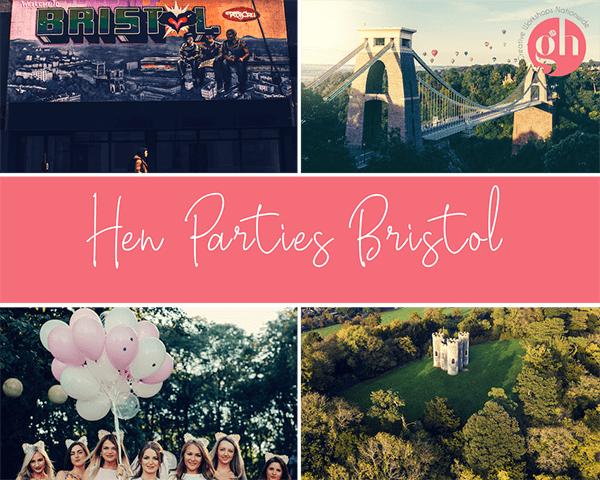 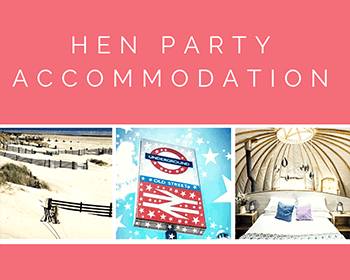 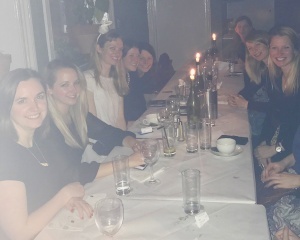 I love a chat – especially about hen party ideas.